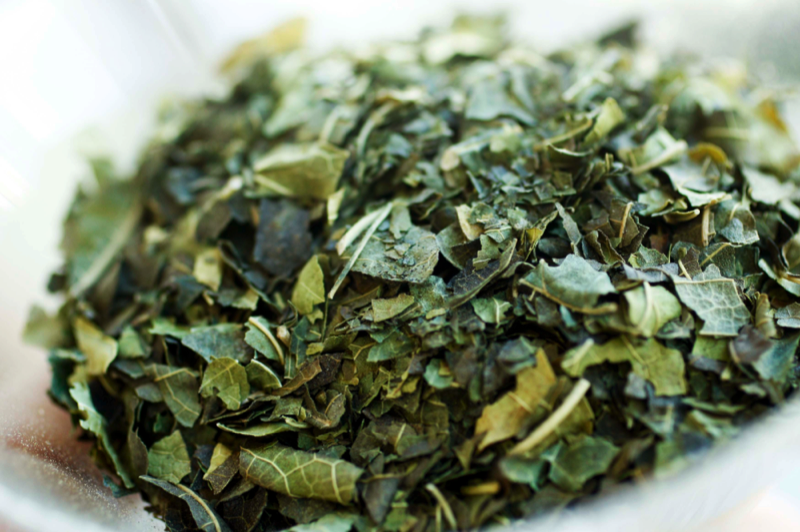 Mulberry tea leaf contains a wealth of essential vitamins and minerals. What are the specific health benefits of the vitamins and minerals contained in mulbery tea leaf? Helps to maintain bone health, dental care, prevention of colon cancer, and reduces obesity. Combats stroke, blood pressure, anxiety and stress, heart and kidney disorders. Supports muscular strength, metabolism, proper water balance, electrolytic functions, and a healthy nervous system. Needed for more than 300 biochemical reactions in the body. Necessary for muscle and nerve functioning, normal heart rhythm. Supports healthy immune system, keeps bones strong, regulates blood sugar levels, promotes normal blood pressure, and supports energy metabolism and protein synthesis. an important electrolyte present in the extra cellular fluid (ECF). Sodium supports enzyme operation, healthy muscle contraction, fluid regulation, heart performance, healthy nervous system, and glucose absorption. Carries life-giving oxygen to blood cells, combats iron deficiency anemia, anemia of chronic disease, cough, anemia in pregnancy, predialysis anemia and many more conditions. Improves immunity, ensures healthy eyes, supports healthy skin, builds healthy bones, prevents urinary stones, prevents acne, serves as a cancer-fighting antioxidant, lowers cholesterol, and supports reproductive health. Supports healthy nervous and cardiovascular functions, involved in energy production, used in production of myelin sheaths, ensures proper cardiac function, prevents cataracts, fights the effects of aging, ensures proper digestion, improves memory. Helps in production of energy, production of red blood cells, regulates growth and reproduction, regulates thyroid activity, prevents acne, increases immunity, protects the nervous system, is essential for normal growth, ensures healthy eyes, aids in absorption of minerals, helps protect the digestive tract, supports healthy pregnancy. Treats cold symptoms, boosts the immune system, lowers hyper tension, cures lead toxicity, cures cataracts, treats cancer, combats stroke, maintains elasticity of skin, heals of wounds, and controls the symptoms of asthma. Immune-boosting antioxidants isoquercitrin and astragalin. Antioxidants are the nutritional equivalent of your best friend - they protect and nurture of your cells. 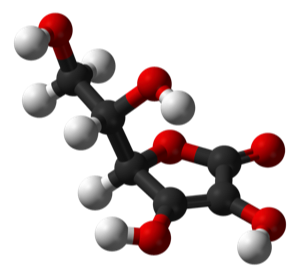 isoquercitrin contains, the well-known antioxidant flavonoid quercetin, which is found in many foods and nutritional supplements. Amino acids are called the “building blocks” of protein and are utilized by the body to make crucial substances within the body. Examples include hormones that influence the body’s metabolism, hemoglobin that carries oxygen through the body, enzymes that support and antibodies that fight infections. which maintains healthy blood-pressure levels.